Wondering when you’ll get a pair of great balls? 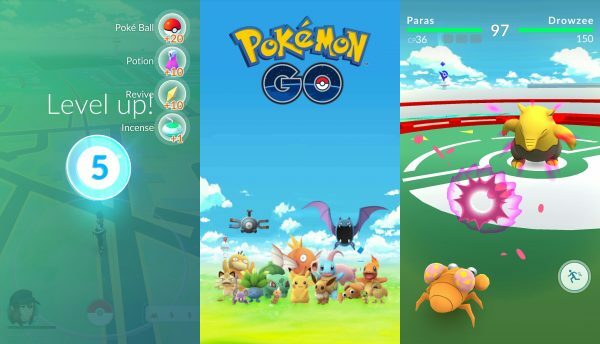 Wonder no more – here’s a full list of the trainer level up rewards and XP requirements for Pokemon Go. Pokemon Go is full of useful items to aid you on your journey to become the best trainer on the street, but they’re not all available to you at the outset. As well as leveling up your Pokemon you’ll also improve your own personal character level – known in Pokemon Go as your trainer level. Increasing your trainer level has a few benefits – it improves the strength and quality of Pokemon that appear to you out in the wild to catch, plus at certain milestones you’ll unlock new in-game abilities and items such as the ability to join a Pokemon Trainer team and take part in gym battles. Most important of all, however, is the fact that you’ll get a slew of useful items each and every time you level up.